At Conaboy & Associates, we have a holistic view of children and their family and caregivers. We are dedicated to service and the community. We believe that children who learn together, live together. 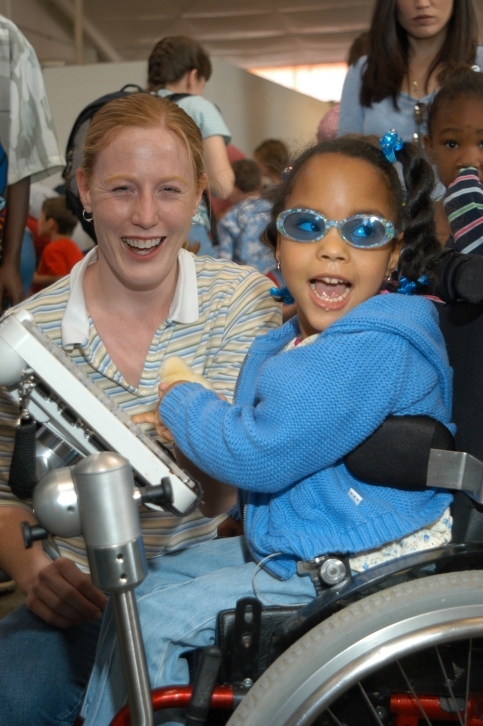 That parents and caregivers who feel empowered, will assist their children in achieving optimal independence. That schools that are trained to support access for all students advance our communities and relationships in ways that impact the future. And that communities who are educated and empowered with the tools to accept all, impact the quality of life for all. We provide a range of services that are always evolving and changing due to our commitment to best practice trends, professional development, seasoned clinicians, and community based needs so check back frequently for updates and new services. Should you find a need in your neighborhood that is not being met, please ask us about it . We will strive to customize our services to meet your needs.